This was so super sweet and adorable. As a fellow newlywed, I can relate to that feeling of hope. 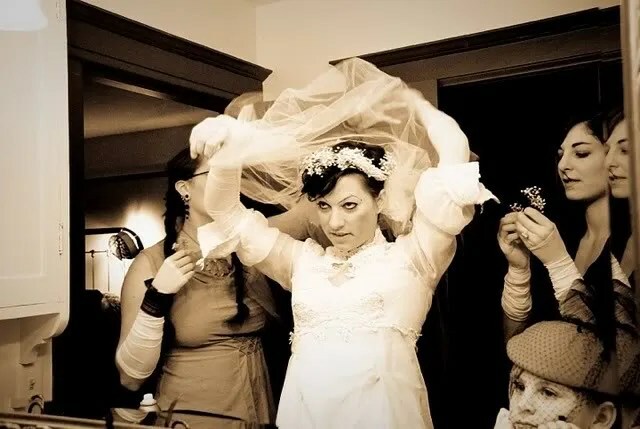 And by the way, you looked absolutely freaking gorgeous in your adorable wedding dress.